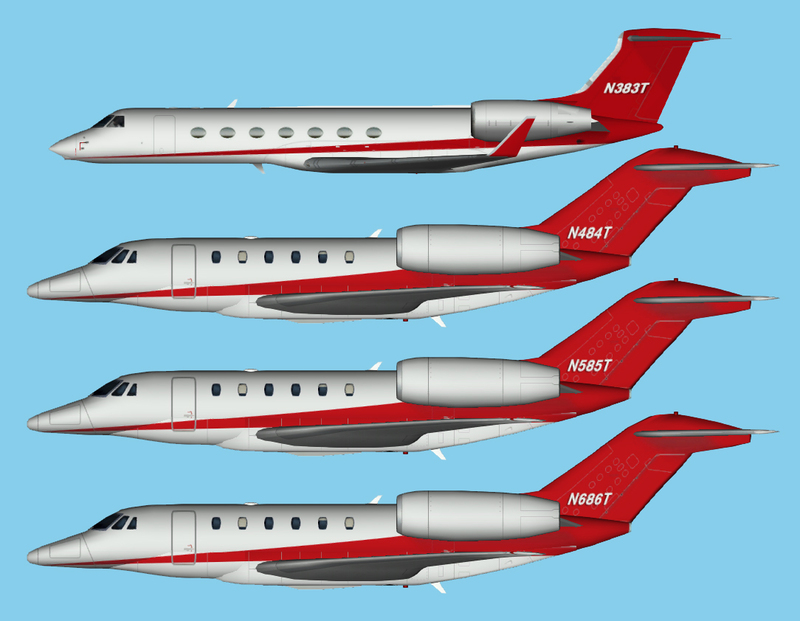 Gulfstream G550 AI model by Henry Tomkiewicz. Updated model available at avsim. Search for ai_citationx_n48hf_tb.zip. The updated model zip-file don’t include a aircraft.cfg, so you’ll need the original one too. Updated on 12th October at 2 PM GMT, to remove the Target logo on the tails of the Citation X.